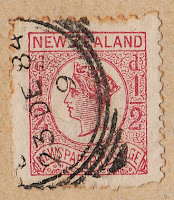 [Left] this stamp has a Star watermark and the perforation nearly 12.. these two characteristics put this stamp in the 1875 issue..
[Right] and here is the problem.. this stamp doesn't exist!! 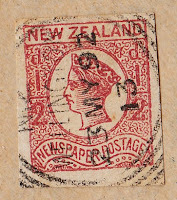 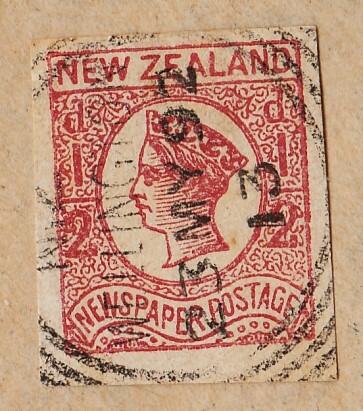 it has no wmk, so it only could be from the 1873 issue or from the 1892 issue... but in all the stamps issued from 1873 to 1892, there are no Non Perforated stamps...! 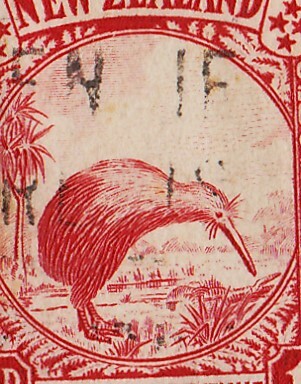 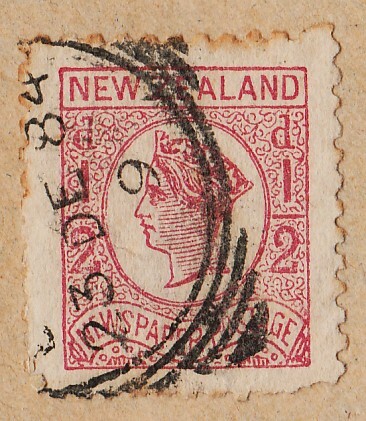 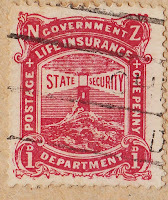 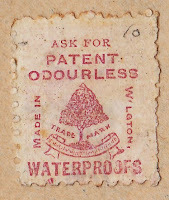 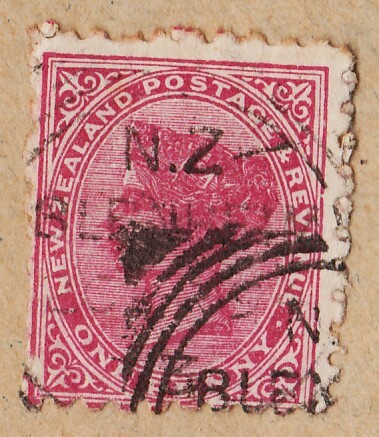 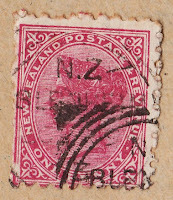 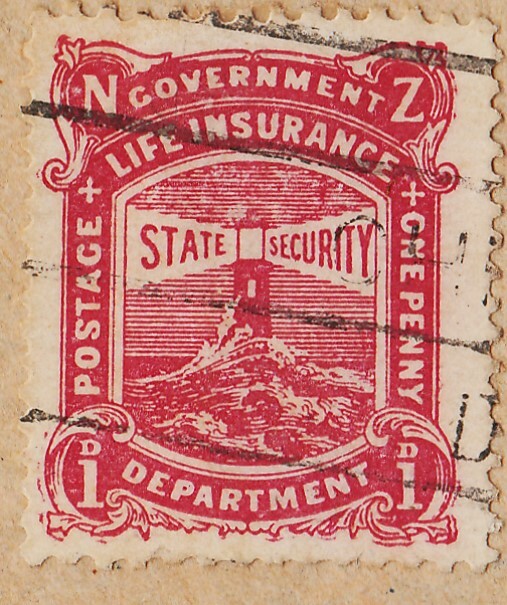 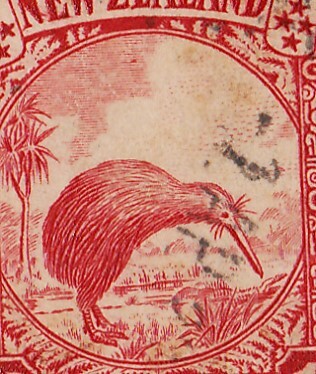 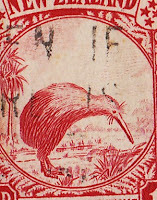 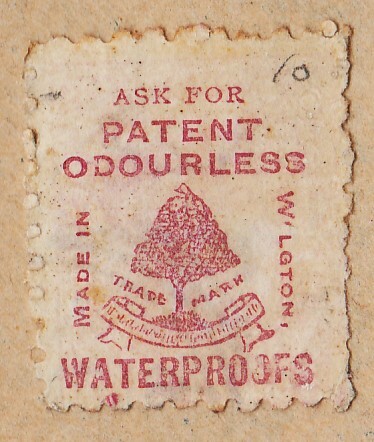 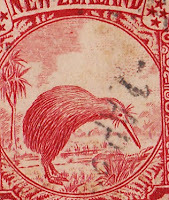 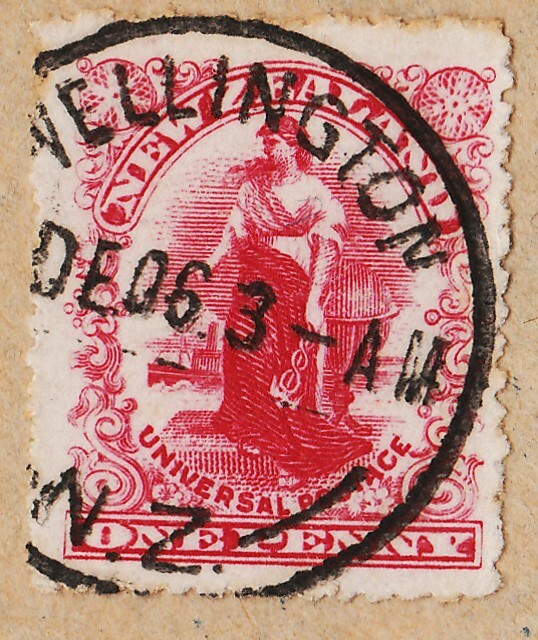 some Horizontally non perforated or Vertically non perforated stamps exist in vertical or horizontal pairs but in the 1875 issue, with Wmk.. the stamp appears to be from the 1892 issue , because it has a bright rose color, characteristic of that issue , but I cannot explain the non perforated margins..
all the orange brown 1.05d and yellow 2d presented are colored with different shades of the main colors...the series is not yet complete, because there is one more Grey black 1.05d ( the one that is missing has 2 diamonds in each side of the king's crown.. the one presented has only one ...) and a brown 3d.. 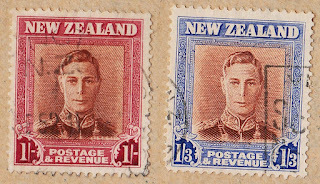 These are stamps from a pictorial series from 1935... some of the stamps like the 1d and 3d (and others that I don't have yet...) are really beautiful stamps... the brown 3d is for me one of the most well accomplished stamps, representing a Maori Girl.. 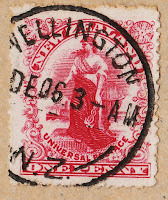 (spectacular..!!) 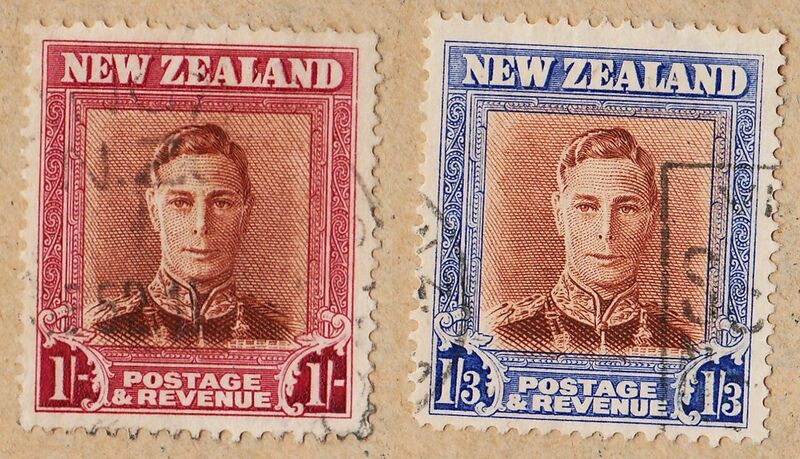 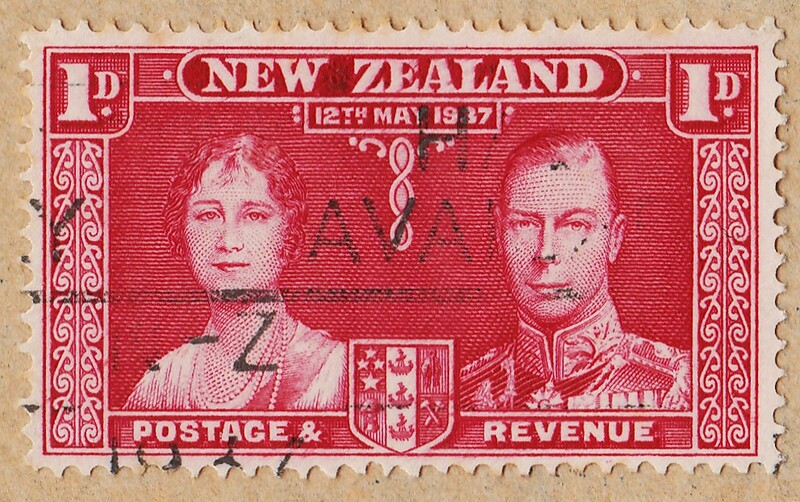 ..
there were two main issues of these designs.. the 1st in 1935/1936 and the 2nd in 1936/1942 ... they are different mainly because of the Wmk but some perforation details are also different.. both the series demand a lot from the collector to achieve a good classification of the stamps... New Zealand stamps are demanding for the collector.. if you have New Zealand stamps from the early days ,and you don't think yourself as an expert in things like Wmk's and papers,please think ,that perhaps it is better to leave the stamps for a future classification ,when you have achieved a higher level of 'stamp' experience..
[Type I (Left)] the limits of the white 'Cumulus' cloud only 'descend' a bit at the right of the Palm tree, immediately above the middle of the Kiwi's back..(for a better appreciation, please see the 4th stamp...) ..some of the design details are somehow blurred..